Congratulations on your engagement! Gathering Storm Media is excited to partner with you in creating a celebration that will leave you and your guests with memories that will last a lifetime. 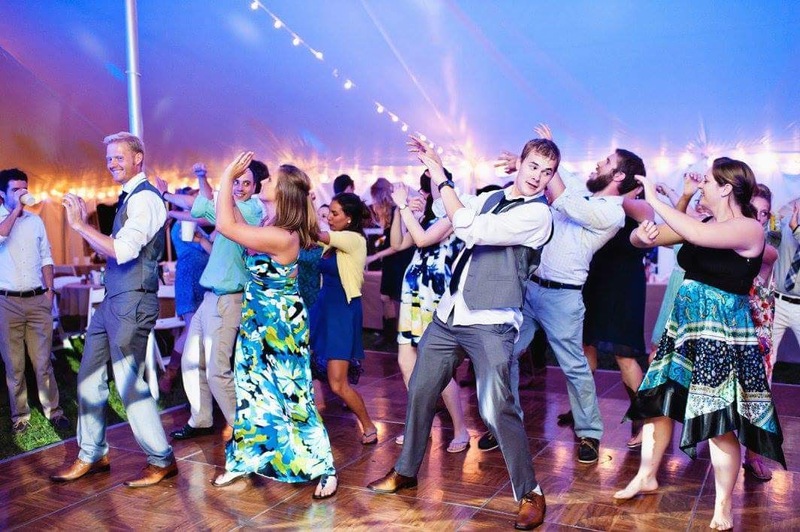 Our DJs have worked with any ranges of brides and grooms. We’ll walk along side you as you plan the details of your reception. GSM DJs have experience working in all types of reception halls from churches and banquet halls to backyards and barns. Consultation: The DJ’s at Gathering Storm Media don’t believe in a one size fits all package for wedding receptions. Your big day should be just as unique you are. GSM meets with each client face to face to get a sense of who you are as a couple. Your personalities should be reflected in everything from the music played, lights used and how announcements are made. If you need more than one appointment to make that happen, that’s okay. We’re glad to meet with you again and will stay in contact with you by phone and email. You’ll receive direct contact information for the DJ who will be overseeing your celebration. Sound: Size does matter. Gathering Storm Media takes into account both the size of your venue and the number of guests who will be on hand to help you celebrate. Each venue is different and may require a different speaker setup. GSM is sure to scout out your venue in advance and makes sure they bring the right gear to ensure a high quality sound across the dance floor. Lighting: Lighting can have a huge impact on the energy level of your reception. Are you looking for a 70’s disco or a modern club experience? Do want all of the bells and whistles or to stick with something a little more classic? GSM can provide intelligent lighting that can ramp up the energy or set the mood for slow songs. 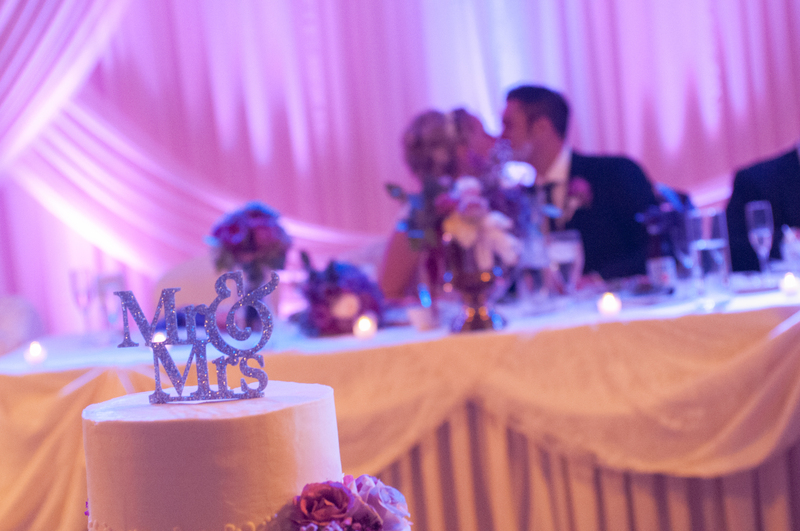 For couples looking to add a decorative flair to their venue, GSM can provide up-lighting to enhance the feel of the entire room. Song Requests: Do you want your guests to be able to make song requests? Some couples love input from their families, others know that uncle Bob and cousin John should not be allowed to have any decision making authority. We leave the choice up to you, but if you do want your guests to be able to make requests we give you options. 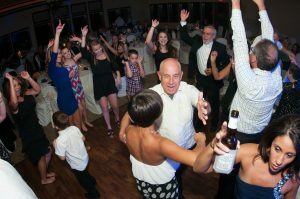 Of course guests can still make walk up song requests but they can also contribute requests in advance through a special song request site set up just for your reception. For something more interactive, guests can tweet requests to your DJ.